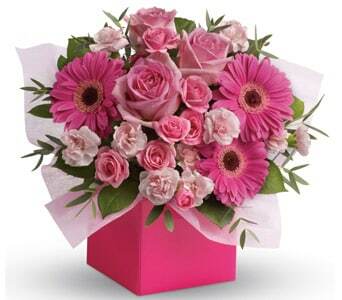 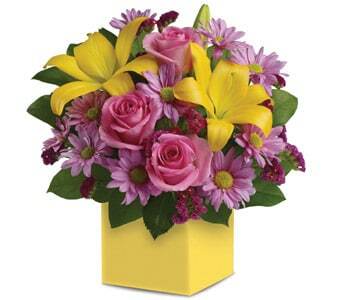 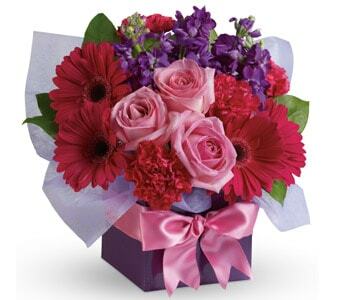 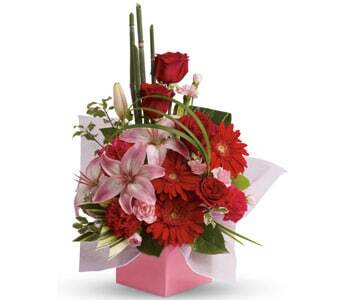 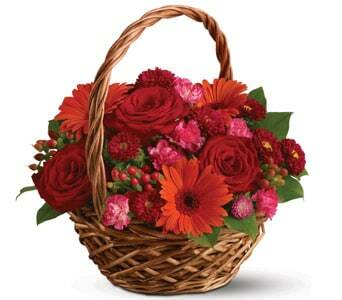 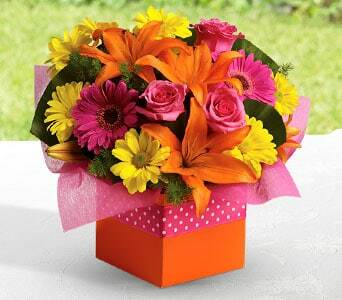 Teleflora's magnificent range of floral arrangemets are a delight to the eyes! 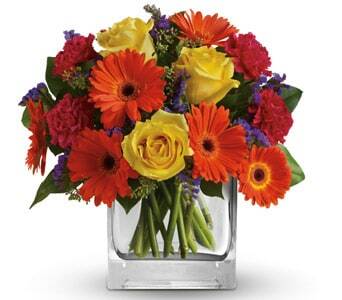 From funky, bright florals to chic, modern designs we've got floral arrangements covered. 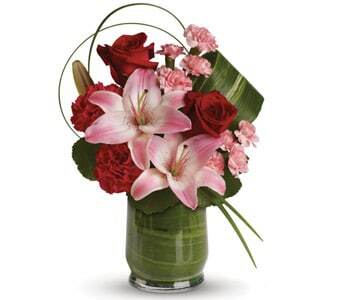 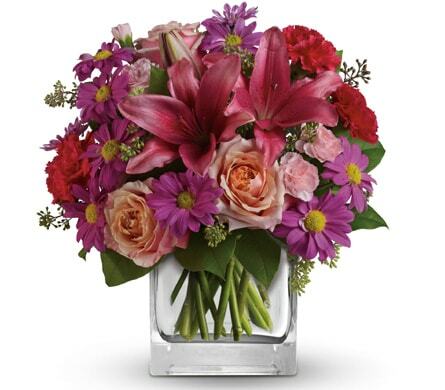 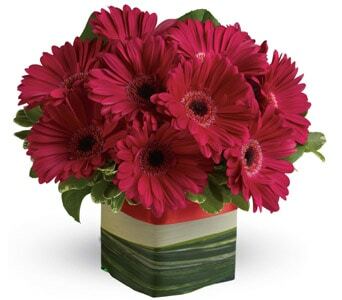 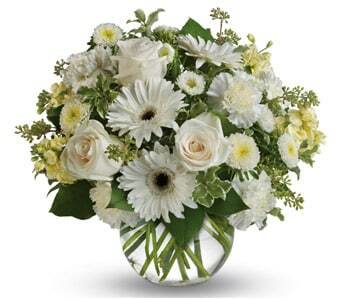 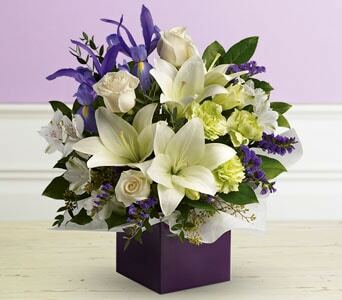 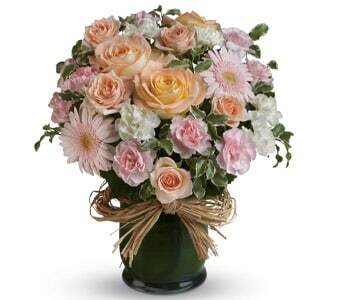 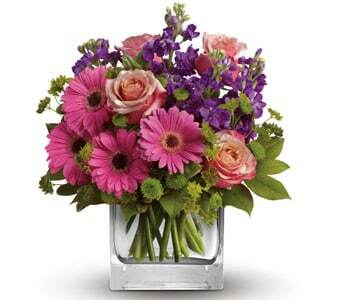 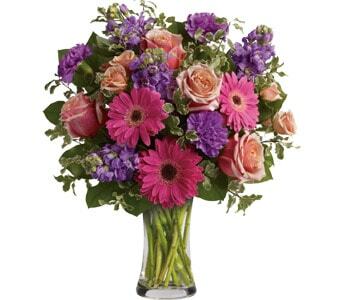 Find the perfect flower arrangement for the very special occasion with Teleflora. 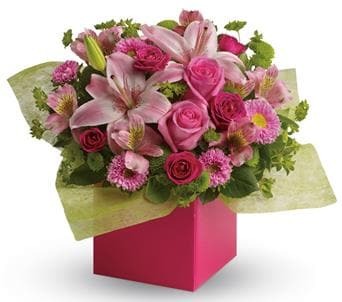 Whether you'd like to send a cheerful, simple arrangement or a floral gift bursting with colour and variety, our florists can create masterpiece delivered straight to the door. 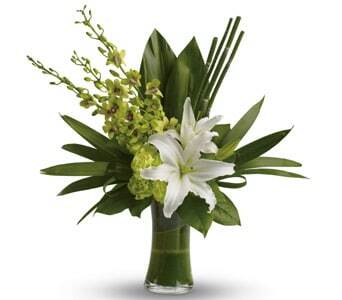 Our flower arrangements are designed by local florists using only premium flowers. 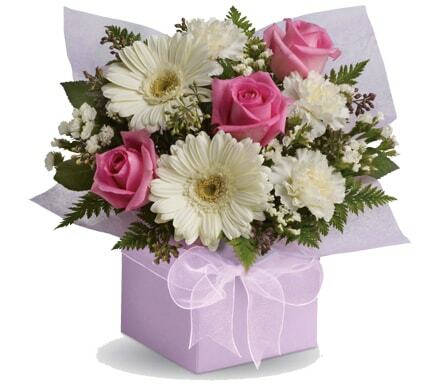 Our florists can incorporate a particular colour or flower into your flower arrangement, if you'd like. 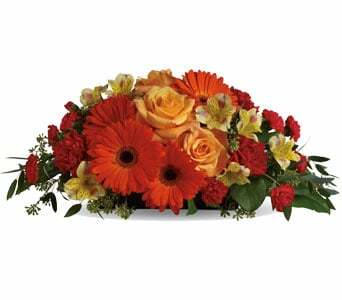 There's a floral arrangement suitable for every budget. 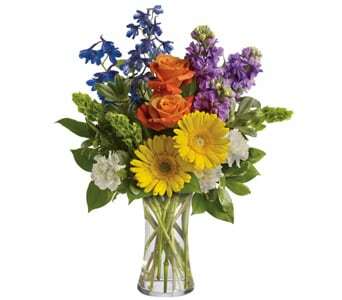 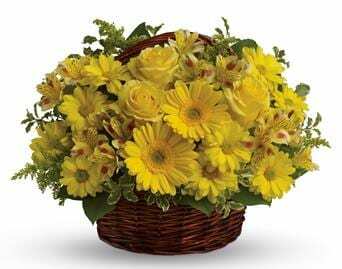 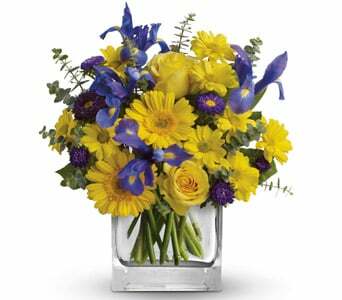 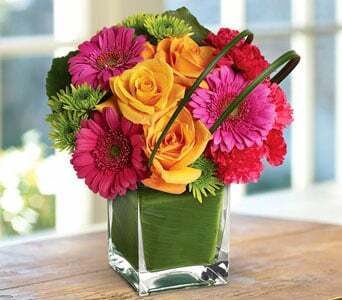 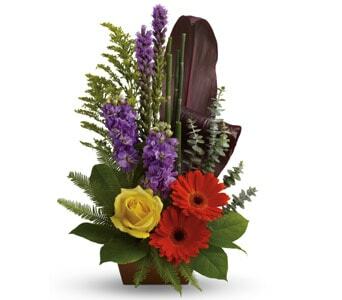 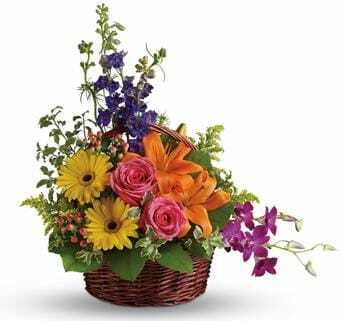 A florist delivered arrangement is a versitile gift. 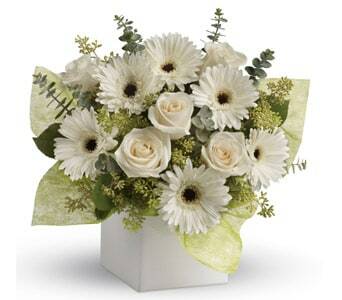 An arrangement makes a beautiful centrepiece for the room and a lovely talking point. 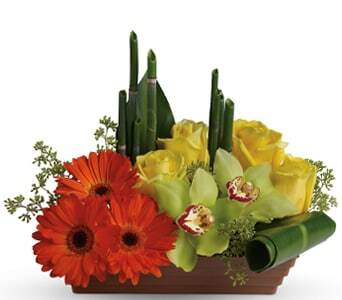 It's a fun and funky gift for a birthday surprise or celebration. 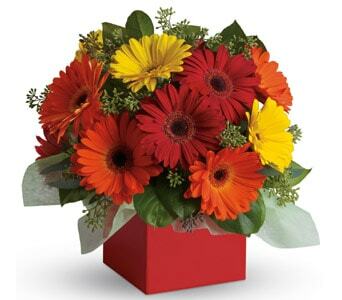 They're a suitable gift for the hospital because there's no need for a vase and are easy to care for. 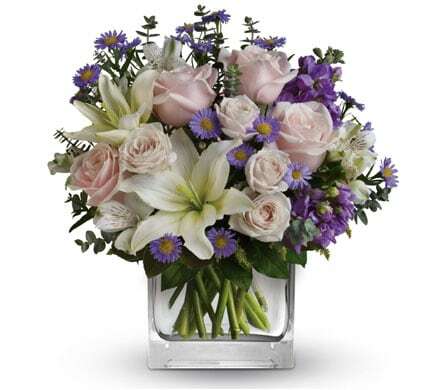 Floral arrangement delivery is available nationwide by local florists!